Parveez’s 10-year-old Xenium Digital is one of its kind technology solution providers specialized in user and interface design for various fields ranging from location-based services and augmented reality to sound sensors and telemetry. The interactive digital market is exponentially growing. India, being one of the fastest growing economies in the world, has a lot of offerings to people interested in this segment. With the technology and innovation rapidly influencing the market, advertising is all set to evolve, giving rise to the interactive digital industry. The industry is already going through numerous innovations, which are a huge success currently. Voice activated commands have become a rage with Siri, Alexa, and Google, tickling down to every possible domain. Mercedes Benz has already implemented this technology into their latest small car, the ‘A-class’. “Video content has gained popularity with Instagram launching the videos section, along with Facebook having a stories section as well. YouTube has been the king of video content and has dominated the market,” shares Nasyam. Consumers are now becoming trendy, shifting from analogue to digital platform. It’s believed that this shift in momentum happened to reduce the response time, increasing the ease of interacting with the content that they wish to access. “Xenium Digital is working on refining the existing assets while simultaneously cooking up something new in the innovation lab. 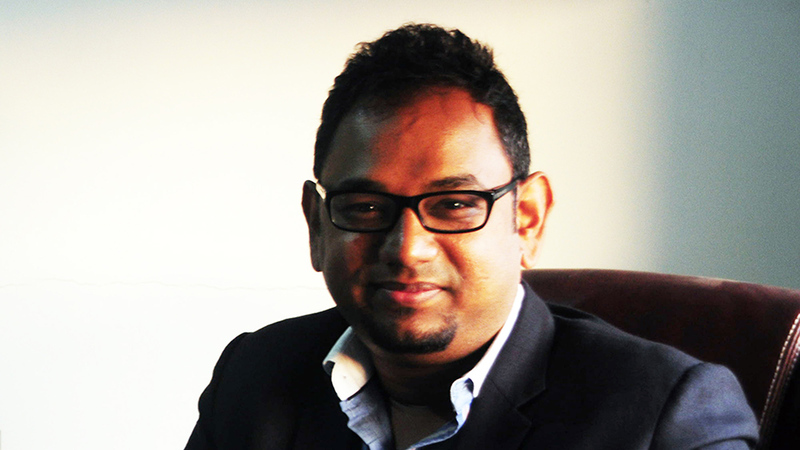 We wish to provide seamless integration of technology, content and design,” adds Nasyam.